One of the most exciting things for a Chicago real estate investor is the search for a good deal or the next emerging neighborhood. As a Chicago Investment Real Estate Broker, we watch several indicators to identify the next hot area for our clients. One of the most telling indicators, particularly for emerging neighborhoods, is the building permit trend. When a property owner applies for a permit, this can be a signal of the market supporting new investment. In this article we are going to give you a snapshot of the top areas for overall permits to give you some new neighborhoods to add to your investment watch list. 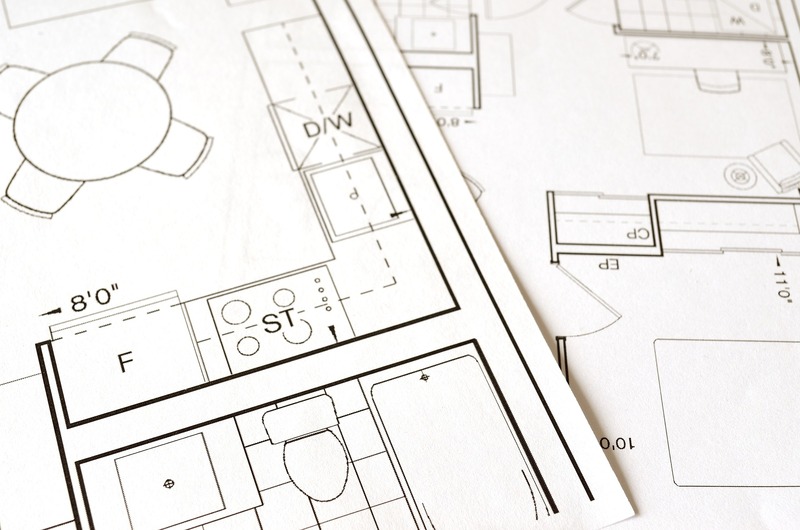 We surveyed two types of permits: 1) renovation/repair permits; and 2) new construction permits. We stripped porch permits out of the renovation/repair count because those can be a signal of building violation remedies rather than investing for a return on investment. Overall 2018 saw a 3% decrease in new construction permits in year over year and a 2% increase in repair/renovation permits (adjusting for porch permits). There is a lot of new construction happening on the west side! This includes the West Loop, as well as Wicker Park and Ukrainian Village. It is also interesting to note that the neighborhoods north of the loop Near North Side, Lake View, and Lincoln Park all saw declines in New Construction Permits. They are still in the top 10, so we believe this is a signal that developers saw more opportunities in the neighborhoods to the west. One of the most interesting data points to us is Grand Boulevard displacing Bridgeport on the top 10 list with 51 new construction permits. Grand Boulevard is a neighborhood on the south side that encompasses the southern part of Bronzeville and is just west of Kenwood. We see a few neighborhoods on this list that are not on the new construction list: Lower West Side; and Austin. The Lower West Side includes Pilsen, so this is no surprise as it is one of the hottest rental markets for Chicago real estate investors. Austin, on the other is kind of a surprise and certainly requires further investigation. According to Wikipedia, Austin is Chicago’s largest community area by population and second largest geographically https://en.wikipedia.org/wiki/Austin,_Chicago The area is located on the western border of the City adjacent to Oak Park and just west of Garfield Park. We are continuing to refine our research on these areas, so if you are interested in learning more about a neighborhood or discussing real estate investment opportunities contact us today! Root Realty is a Chicago Investment Real Estate Broker and apartment building management company.